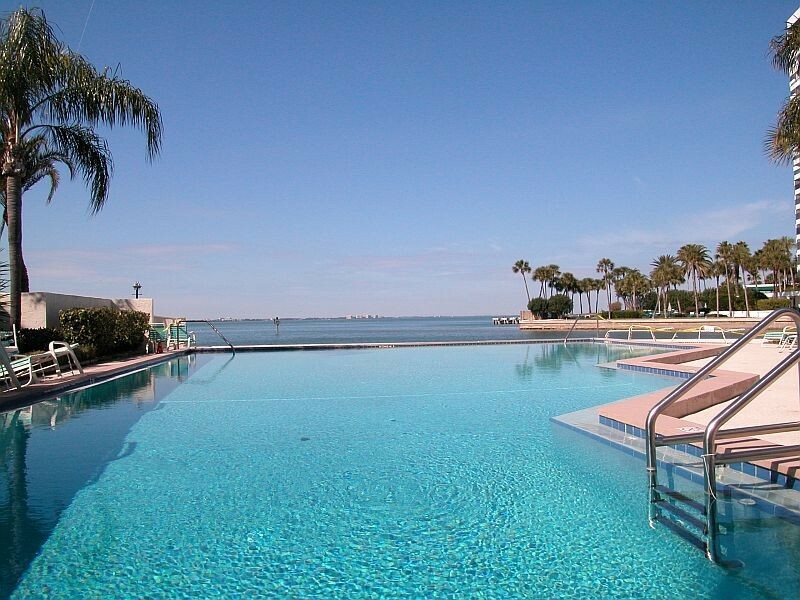 A captivating mix of cosmopolitan chic, seaside charm and Old Florida elegance, dazzling downtown Sarasota has so much to offer, from spectacular shopping, fine dining and lively nightlife to intriguing museums, eclectic art galleries and glorious gardens. 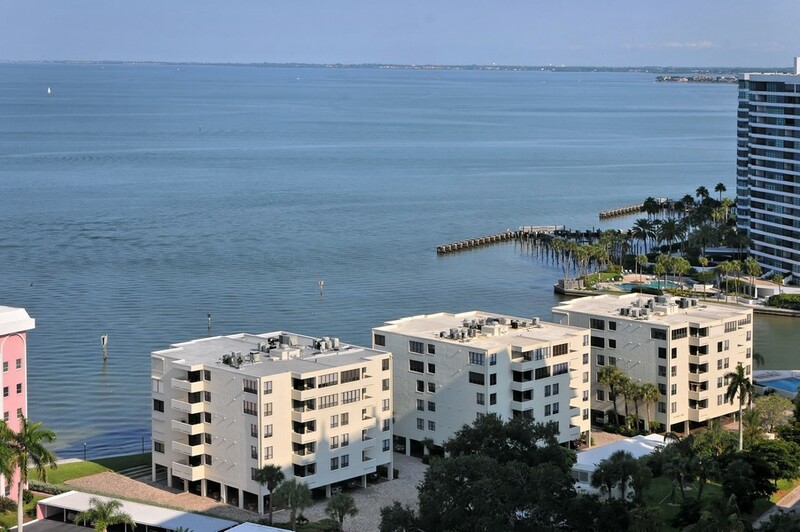 Move into a downtown Sarasota condo and experience the cool combination of historic allure and contemporary urban energy that this delightful, walkable city offers. 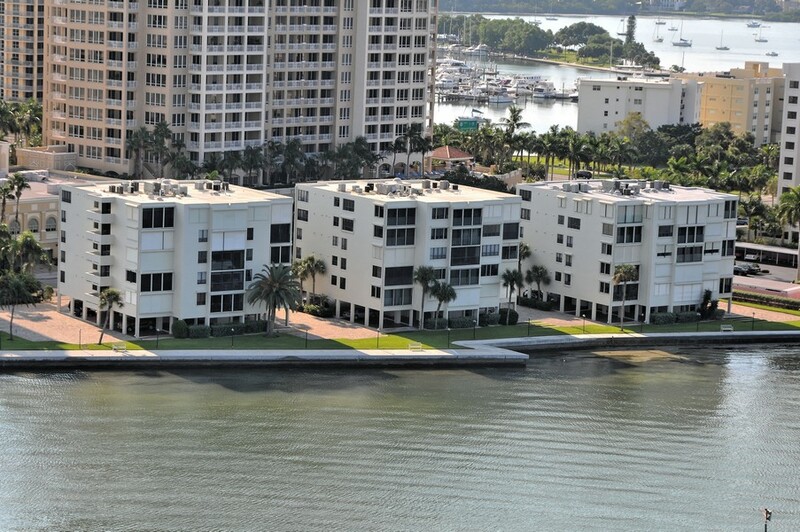 Included below are properties for sale in Lawrence Point, a development in Downtown Sarasota FL. These Lawrence Point real estate listings are updated throughout the day. 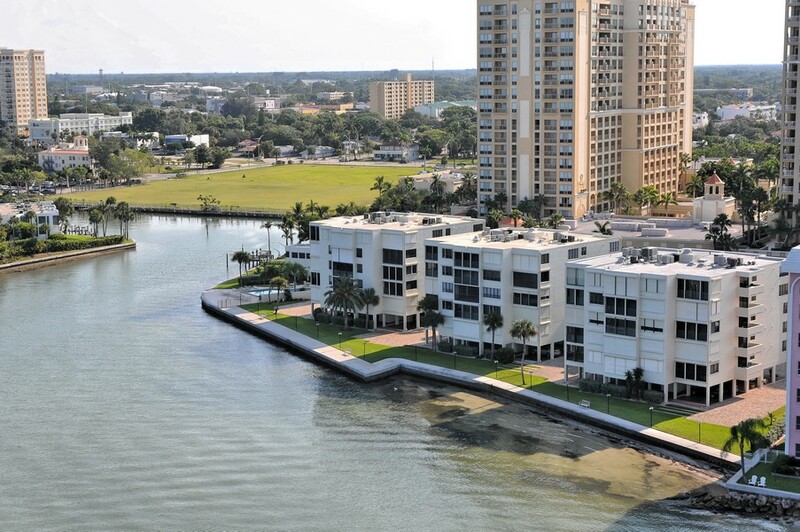 Rising directly over glittering Sarasota Bay, exclusive Lawrence Pointe is a gated five-story enclave of forty two- and three-bedroom residences with convenient covered underneath parking and an elevator in each building. 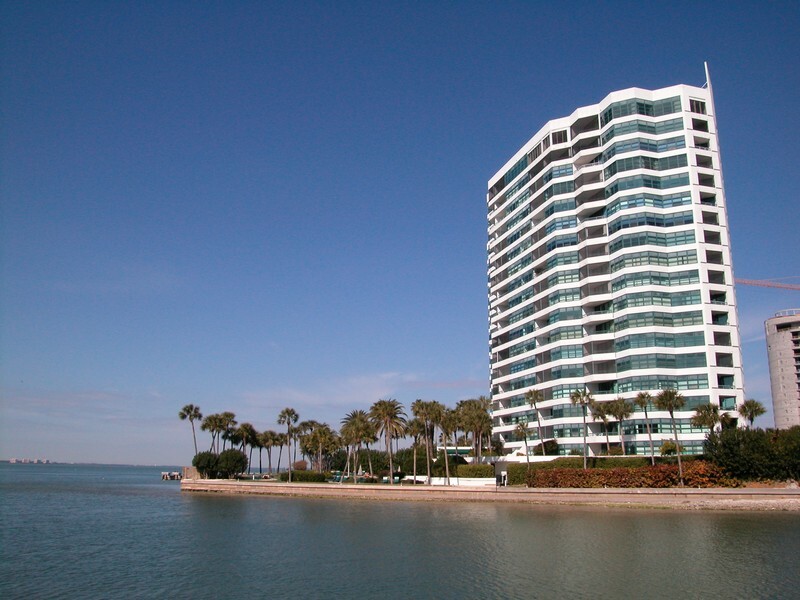 Sliding glass doors and floor-to-ceiling windows overlook jaw-dropping views of the bay, the Ringling Causeway and St. Armand’s Circle in the distance. 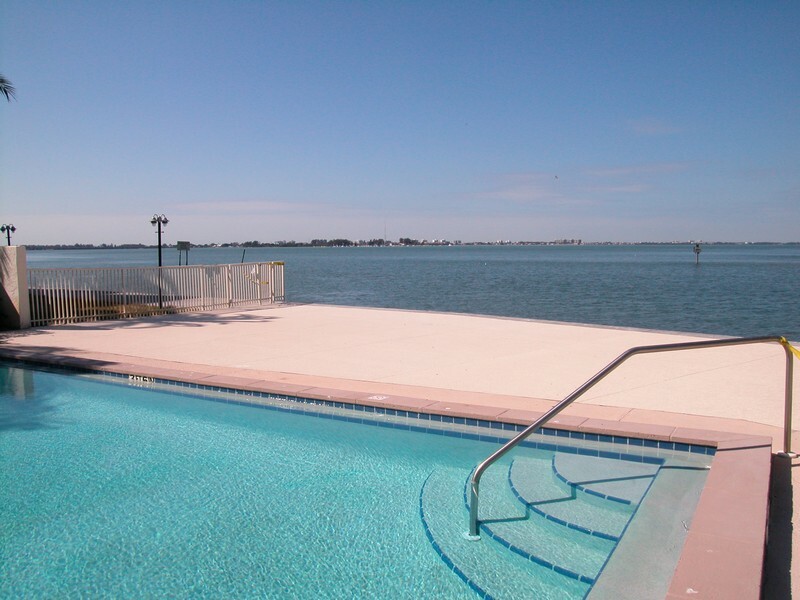 Residents enjoy high-end amenities including a bayside heated pool, clubhouse, outdoor grilling area and breezy bay walk. 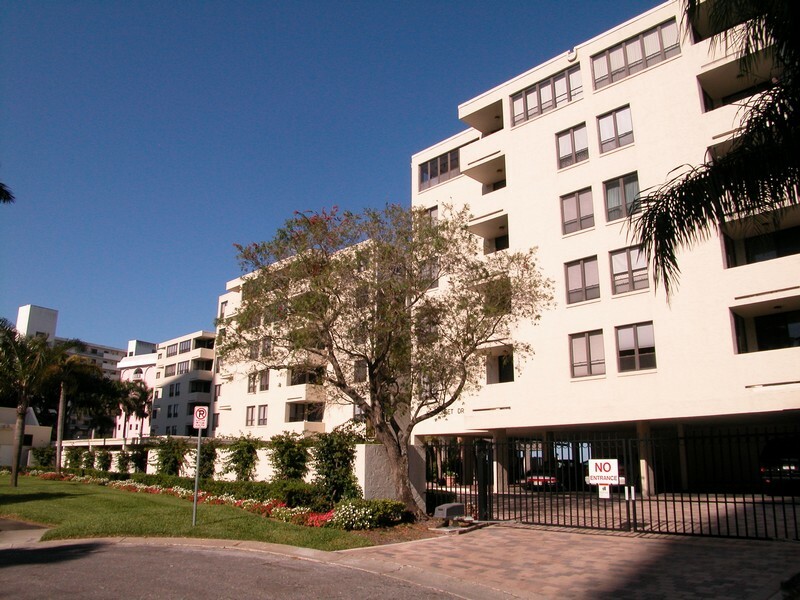 With square footage ranging from 1,500 to 2,800 square feet, these airy, stylish abodes are the perfect oasis of comfort and class in the heart of Sarasota’s cosmopolitan yet friendly downtown. This enchanting historic city has so much to offer, from the finest in fresh seafood to designer shops, live theater and a vibrant arts scene. Experience a Yoga class on the terrace of the spectacular Ringling Mansion, enjoy local and international stars at Van Wezel Performing Arts Hall or delight in a performance of the Sarasota Opera, Ballet or Orchestra. Cinemas abound and nearby shopping centers include the upscale shops of pretty Palm Avenue and the magnificent indoor mall at Main Plaza. The hub of Florida’s Cultural Coast, Sarasota brims with art galleries, theaters and museums. Peruse the intriguing galleries of Towles Court, a privately owned artists’ colony offering year ‘round Third Friday Gallery Art Walks, or meander through the amazing exotic plant and orchid collection of Selby Gardens’ 11 lush bay-front acres. Nightlife ranges from cozy jazz joints to fun-filled Le Barge, a giant houseboat with dance floor, cocktail lounge and island style music. Lively events color all the seasons, with celebrations including live music, art festivals, parades and even a motorcycle show. 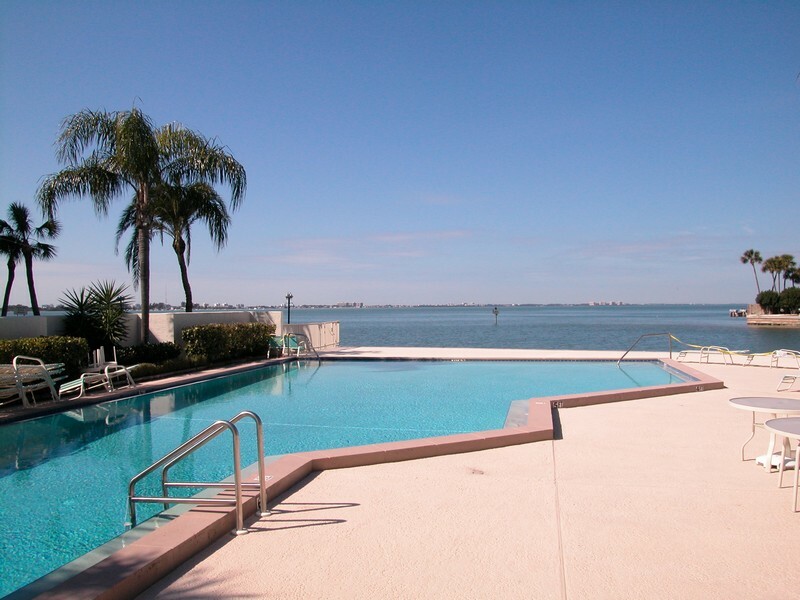 Lawrence Pointe residents are just minutes from the splendid beaches, super shops and eclectic dining of Lido Key, the lovely picnic areas and kayaking trails of South Lido Park and the impossibly white sands of world-famous Siesta Key. 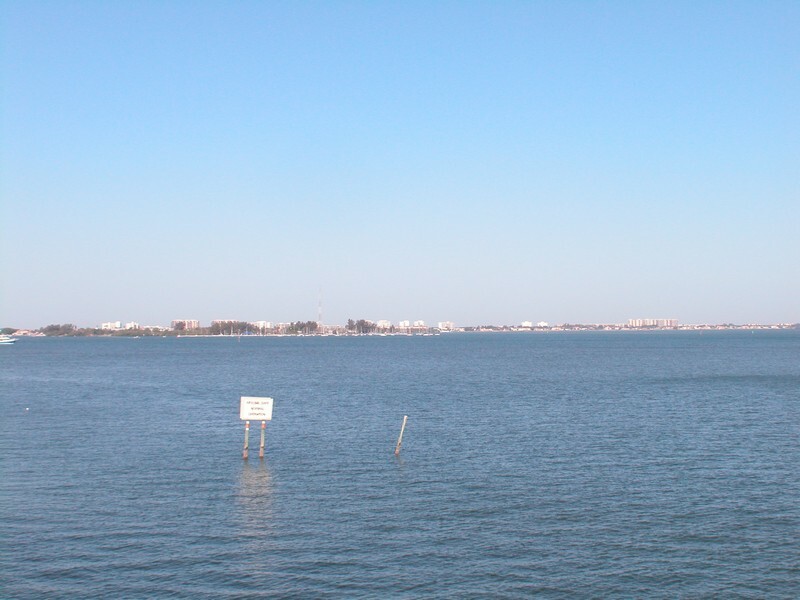 Those seeking fun-filled bayside recreation can head over to nearby Marina Jack's to find live entertainment, super seafood, a relaxing portside patio, cruise charters and reasonable docking rates. Baseball fans are thrilled to find it’s just a short ride from Lawrence Pointe to Ed Smith Stadium, home of the Baltimore Orioles spring training center. Whether you crave exciting outdoor recreation, world-class entertainment, superior dining or just a warm, friendly city to call home, you’ll find the perfect sunny, stylish spaces at Lawrence Pointe.